Jetsetter is coming at you, son! Like the VIP section at a Yo Yo Ma concert, the international intrigue is vast and awesome while also conveniently translated into English for the readers of Digital Trends. Get ready for a hearty dose of news about the Wii U and Sony’s recurring pain the PlayStation Network but from around the world! If this is your first time here, Jetsetter is Digital Trends’ weekly look at the gaming scene beyond the borders of the United States. We like to spotlight the burgeoning development scenes around the world as well as the state of the business outside the video game industry’s biggest market. Jetsetter is intended as an open forum too, so dropping us a line will improve the column dramatically. You can also follow yours truly on Twittter at @ajohnagnello. 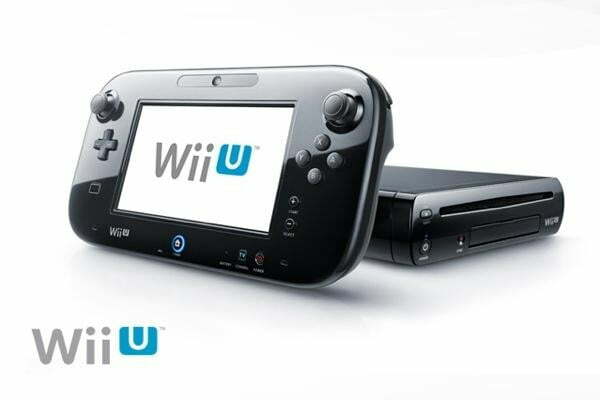 * Amazon Germany prices Nintendo Wii U at €399.99. Seems like the entire European continent is getting a little too excited about the release of Nintendo’s new console. On Jun. 14, Amazon UK put up a listing for the Wii U taking pre-orders for the console at the beefy price of £199.99, or around $310. The listing was taken down swiftly and Amazon cancelled the pre-orders. Amazon’s German outlet got in on the action this week, with a listing for the Wii U at a whopping €399.99, more than $503. That’s quite a step up from the original Wii’s release price of €249. Amazon.de also claims the system will be out on Dec. 21. As of this writing, the listing is still up. * Sony takes down the PlayStation Network in Korea. South Korea’s wide-ranging government programs regulating the video game industry affected Sony in a big way this week. Gamasutra reported on Thursday that, as of Jun. 29, the PlayStation Network will be taken offline in Korea due to the “Game Industry Promotion Act.” The act, intended to curb excessive game playing in the world’s most Internet-connected population, states that any gaming service cannot ask anyone under the age of 18 to register using their real name or age. The PlayStation Network requires both to register an account. 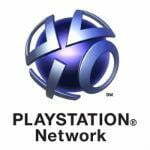 Sony plans to alter the service but does not know when the PlayStation Network will be back online in Korea. Last Friday, the Korean government banned the commercial trade of virtual items. * BBC Sports app in beta testing on UK PlayStation Network. It’s not all bad news for Sony’s online entertainment network though. On the other side of the world in the United Kingdom, the British Broadcasting Corporation has released a beta version of the BBC Sports app on PSN. 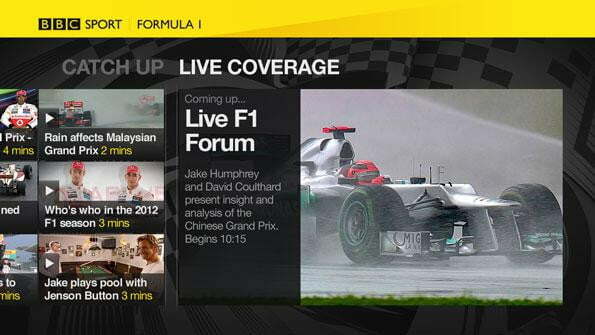 Not unlike the ESPN channel on the US Xbox Live service, BBC Sports gives PSN users access to all kinds of sports coverage, including Wimbledon matches, Formula One racing, and, this summer, more than 2500 hours of London Olympics coverage.